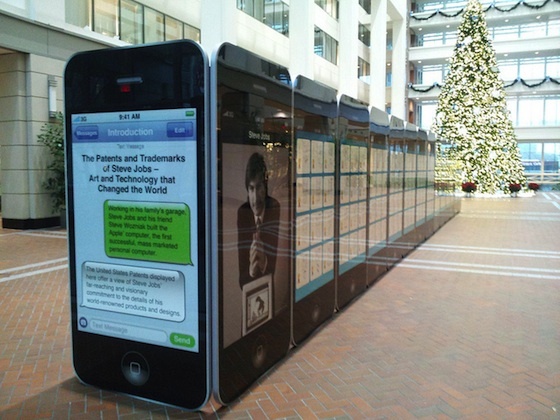 The Patent and Trademark Office in the US has setup a new exhibit at their museum in Alexandria, Verginia to honor Steve Jobs, one of the greatest inventors of our time. 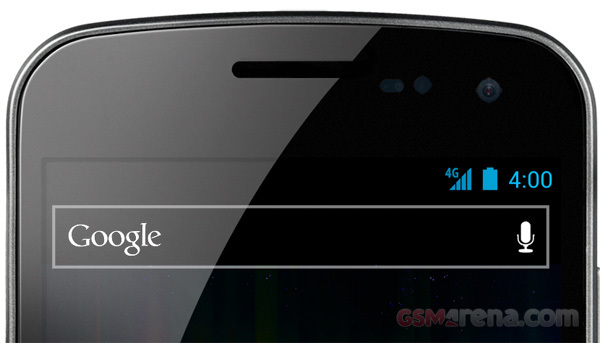 The other day we reported a curious bug in the UK versions of Galaxy Nexus, which caused the device to change the volume on its own due to interference with radio frequencies on the 900MHz band. Although it is widely believed that the fault lies in the hardware (probably due to poor EMI shielding) Google has now come out and said that they will be issuing a software update for it. 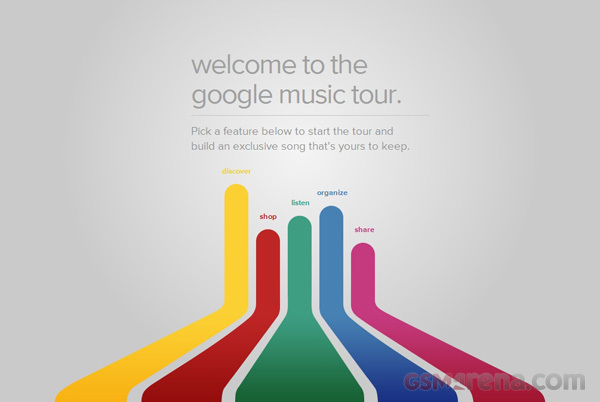 Google’s apps for iOS so far have ranged from mediocre to downright lame. A lot of them were just the mobile versions of their mobile site with a slight redesign to fool the users into thinking they are using a proper app and not just a mobile site. 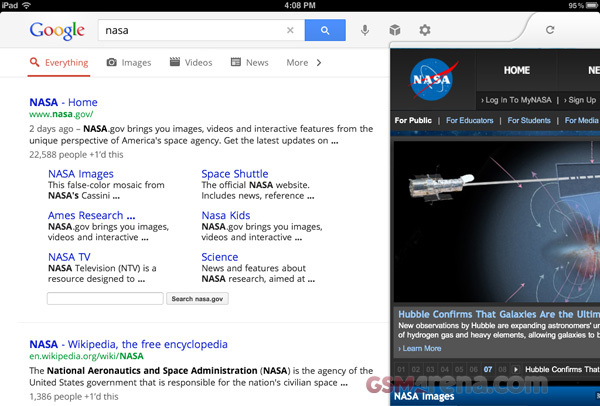 But their latest Google Search app changes all that. 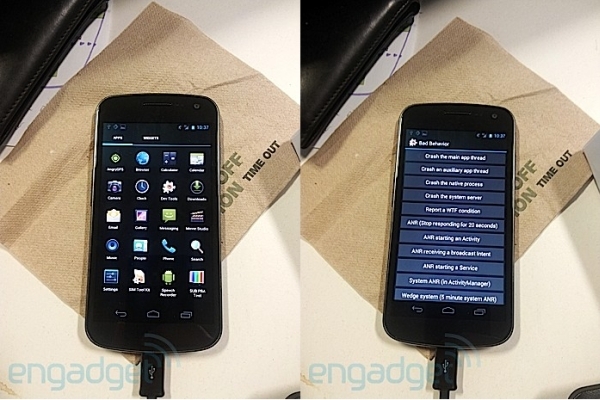 Ever since people have gotten their hands on the Galaxy Nexus, we have been hearing reports of the device not supporting the USB Mass Storage (UMS) protocol that allows you to mount the internal memory on your computer. Since this is the first Ice Cream Sandwich device, this peculiarity was attributed to the OS lacking the particular feature. But as Google engineer Dan Morrill explains, that is not the case. 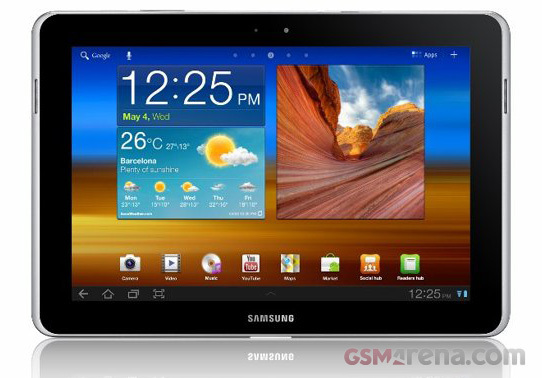 Samsung’s Made for Germany Galaxy Tab 10.1N will soon be hitting the German shelves. But before that we have a video for you of the device getting a thorough rundown in a typical Teutonic fashion. 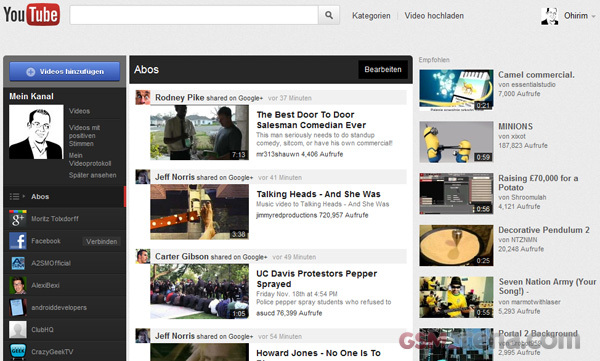 It seems Google has been quietly working on a new look for YouTube. No, not Cosmic Panda; this is even newer. And before they release it officially to everyone, they want to give you a sneak peak at it. 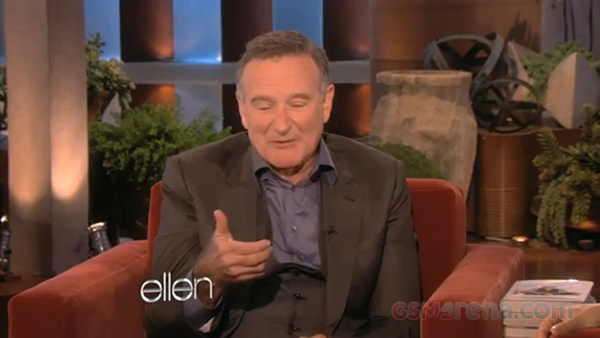 Unfortunately, this time, it isn’t as easy as clicking on a link to get the new UI but it isn’t complicated either. Three years after the Nikon D700 was launched, it seems Nikon is finally going to launch a successor. 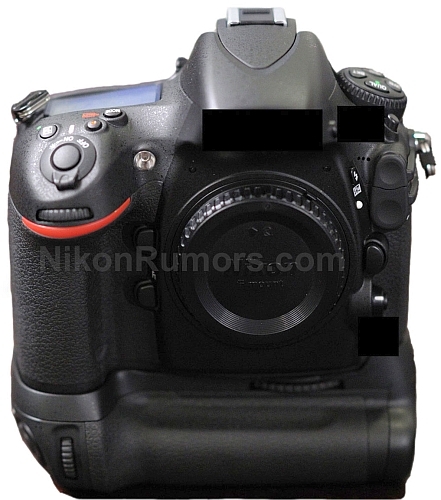 What you see below is supposedly the upcoming Nikon D800, leaked by the folks at Nikon Rumors. 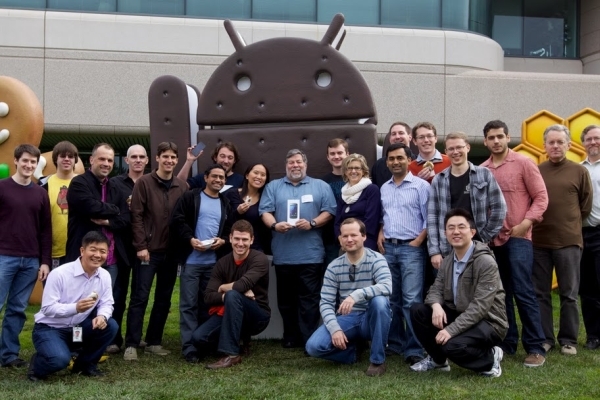 Well, it seems the first person in the US to get a Galaxy Nexus is none other than Apple co-founder, Steve “Woz” Wozniak. As strange as that may sound, that’s exactly what’s happened at Google’s campus in Mountain View, California. 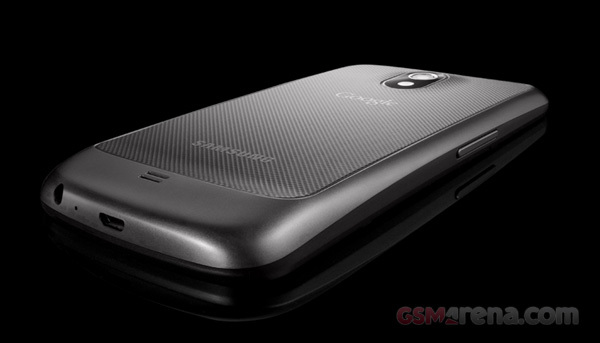 The first ever buyer of the first every official Ice Cream Sandwich phone was a certain Alex Ioannou in the UK. He seemed rather happy with his purchase in the picture that was tweeted from Samsung UK’s Twitter account. Looking at all the leaks that come out of HTC, whoever is in charge of keeping secrets there is obviously doing a very poor job. The latest leak is the upcoming tablet from HTC called the HTC Quattro. It’s a 10.1-inch tablet and will have the new quad-core Nvidia Tegra 3 processor. This is probably the same tablet we heard about a few days back. 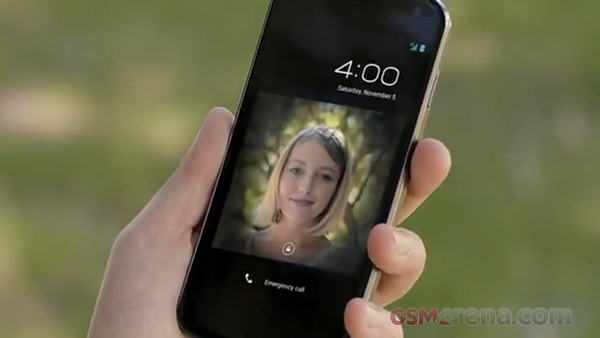 Unlike the last time when the Nexus S was announced, Google released just one video so far for the Galaxy Nexus. But now that the phone has launched in the UK, we’re suddenly seeing a whole bunch of videos dropping in on YouTube on the Google Nexus account. Don’t buy the HTC Rezound. Seriously, don’t. Not unless you care about the well-being of the people around you. 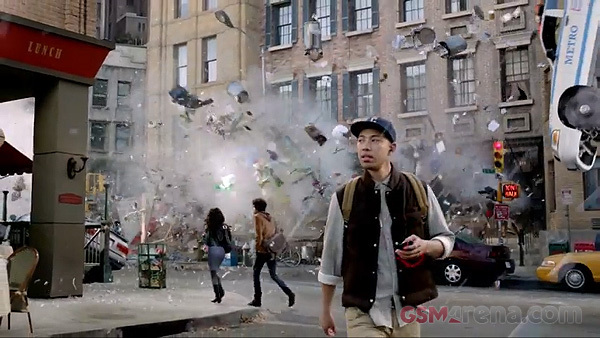 Because if this new video from HTC is to be believed, the Beats audio in the new Rezound can turn it into a weapon of mass destruction. 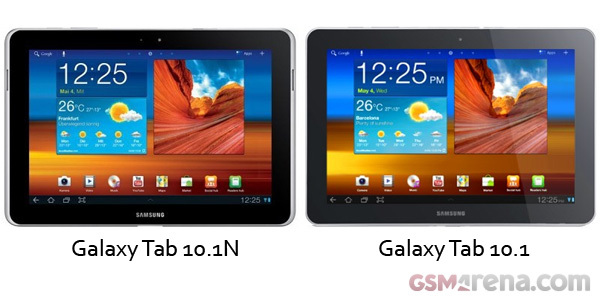 When Apple sent its legal team after Samsung in Germany for copying the design of their iPad the German court responded by granting an injunction to Apple, which prevented Samsung from selling their Galaxy Tab 10.1 in the German markets.